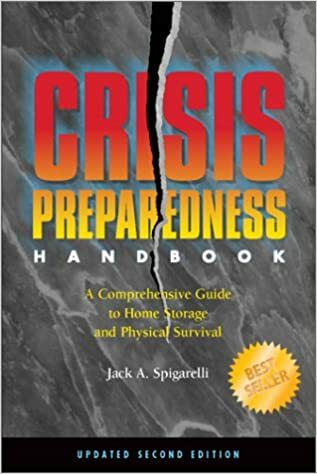 Every Prepper should have a complete knowledge base in their home library and these are the survival books you simply can’t afford to leave out. In a serious survival situation we may be left without power for long periods of time. So if you’re planning on using your phone or computer to search Google for online resources you may be out of luck. Even if you have an incredible library of digital downloads that you got from our awesome survival downloads page, in the event of an EMP all electronic devices will be unusable. 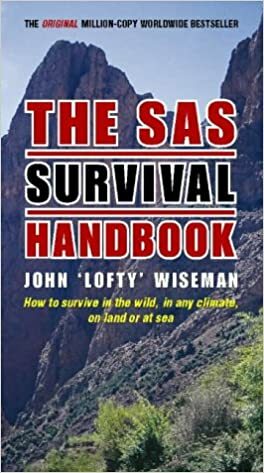 That’s why it is crucial that you have hard copies of all your survival resources on hand and available when you need it the most. 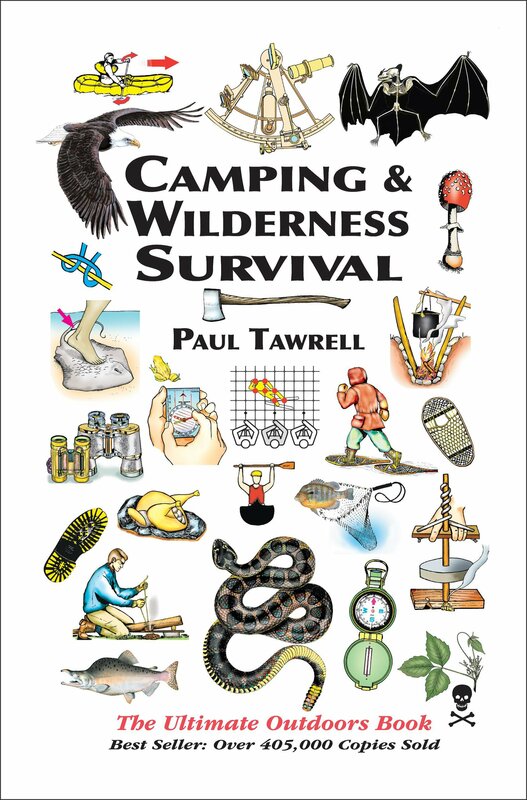 Check out this great list some of the best survival books that you can’t afford to live without. Because it’s a declassified government document, there are no restrictions on distributing it (copyright or otherwise). Thanks a mill for the info.. Now I just have have to scam the nearly 500 page printoff of the e- book on someone else's printer.. Thanks for your comment Robert, I also have the pdf available for free to download in the downloads section of this websites. The link is for people who don’t have access to print that many pages (or make a nifty booklet out of it). Also thank you Beserker I think I will make another post with your suggestions. I would have to disagree. I would say that the Zippo would be the winner. First of all, how many times will you be starting a fire in sever weather conditions without having a shelter first. The shelter will provide the wind protection that the Zippo or the BIC could handle. The fact that the Zippo will burn longer without having to have a button depressed makes it a free standing flame to start your fire. Especially when your fingers are cold and hurt. That is just an opinion. As far as the butane not wanting to evaporate, there is an easy solution to that. Don't let it get cold or warm it up before you attempt to light it. Place it in your armpit for about 3 minutes, that will warm the fuel up plenty and be enought to light it very well. I know this from experience. Operation SERF currently free and online: http://www.oftwominds.com/opSERF/OP-serf.html Takes place in the not too distant future. Written by an OIF veteran. This is a good collection of books. I would add a cookbook with recipes using ingredients typically found in long-term storage pantries. I've seen a few but don't have a favorite. Is there one that you recommend? #4 "Making the best of basics" if filled with great recipes that can be made from food storage. I highly recommend it. 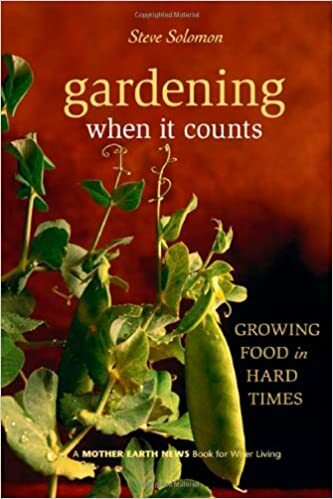 There are a few other more obscure books like the Amazing Wheat Book (filled with wheat based recipes) that are good too. In the UK, I'd add "Food for Free" by Richard Mabey. A survival library isn't complete without those two. In fact, I'd rank them above everything else listed (especially the first one). J.W. Rawles, the author of the last book on your list, concurs. It's like watching Bear Grylls in "man-vs-wild" Les Stroud, in "Survivorman" on tv. It can get you killed! Buy, read, study, and above all else, Practice! Medical books of all kinds, and anything else that can assist you in an emergency scenario! Besides, a lot of paperback books are not just informative, and educational…some are actually entertaining! I guess you would define me as starting to get prepared but hoping to never have to bug out. 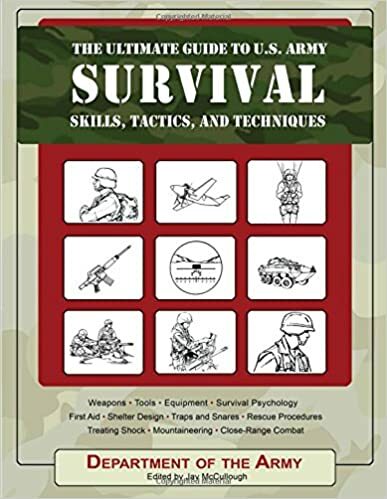 Nice info about survival, practicing is indeed the best thing u can do! 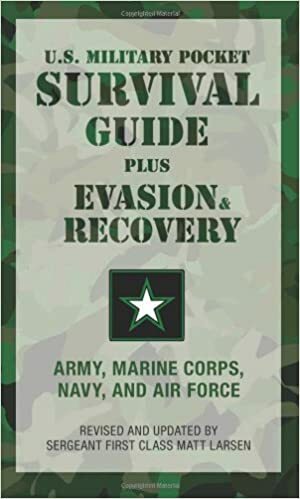 "Back to basics: how to make it through hard times"
They have an Ultimate Survival collection of 150 books and I thought it was quite interesting. 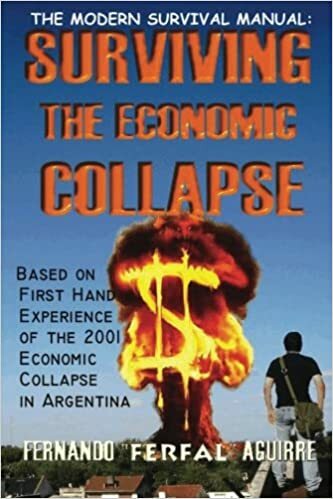 They put all 150 books on a DVD-Rom for $9.99 and I have not only found it cheaper than one standard book alone, but much more resourceful (over 36,000 pages) with many of the ways that have been lost to us through time. If you are interested you should take a look. They also have huge woodworking and homesteading collections. 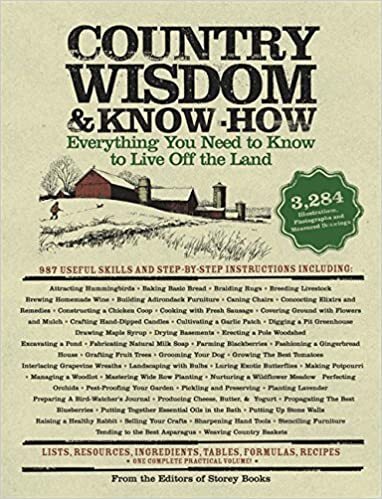 Another good one is "Complete Book of Self-Sufficiency" by John Seymour. I have most of the books listed. 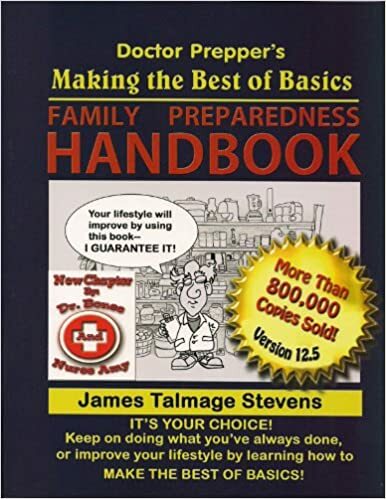 However, my favorite is "Handbook to Practical Disaster Preparedness for the Family" by Arthur Bradley. This guy did the research and provides simple charts for such basic things as choosing the right battery and planning food storage. Other books tell you what to buy. This book tells you which ones. The drug is known causes aggression and confusion that can grow with dehydration. fake ones. Who even knows if it will happen. The Army manual is a must-have and easy to find at surplus stores. Thanks for the link to the free download of the Army Field manual! 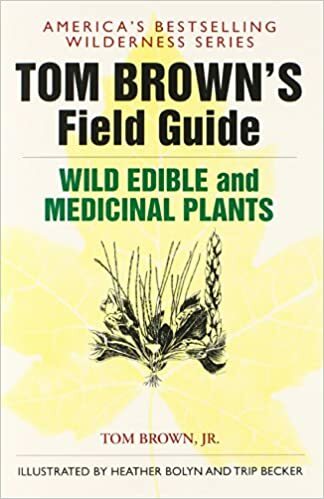 In my opinion its one of the best field guides available.